exploring dying, death, grief & wisdom from the great beyond . . . When Lucinda Herring's publicist contacted me about Lucinda being on our podcast, I had no idea who she was or what her book was about. As I began reading her book I was absolutely blown away by the commonality I felt with her views and her history and her stories. Lucinda's writing is delightful as she dances with Death in a variety of manners from the personal to the practical. This book comes highly recommended as does this podcast episode. Give it a listen-- I think you will also find her history with death and her stories fascinating. LUCINDA HERRING has worked at the cutting edge of the green funeral movement for more than twenty years, beginning with others in the 1990s to quietly care for loved ones after death. Today she is one of the leading voices for more healing and ecological ways to care for our dead. 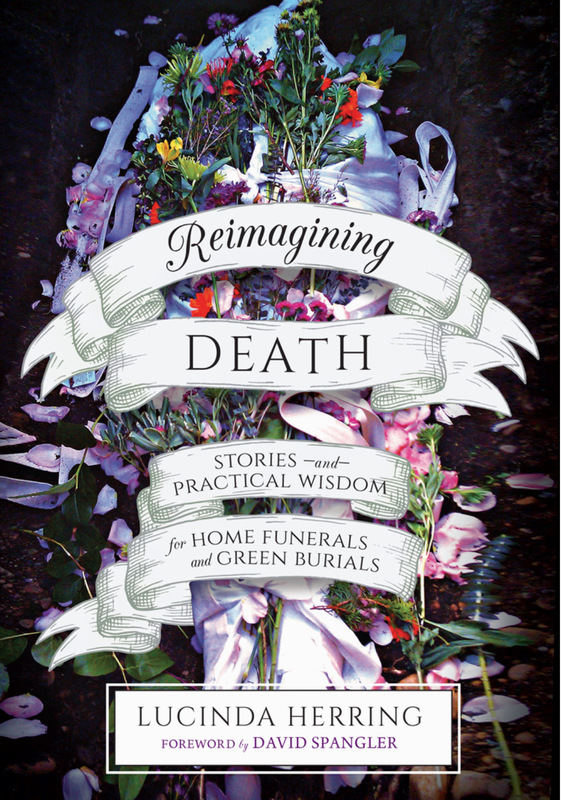 Her book, Reimagining Death: Stories and Practical Wisdom for Home Funerals and Green Burials, has just been published by North Atlantic Books, and is available at your local independent bookstore or online. 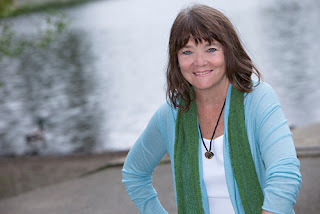 Herring is a home funeral/green disposition consultant and guide, an interfaith minister, and a licensed funeral director in the state of Washington. She speaks regularly about her work, and through her company Limina LLC--Thresholds Consulting and Ministry, she offers Advance After-Death Care planning, home funeral/green disposition education and trainings, and celebrant/ministerial services for families and communities who are reclaiming their innate right to care for each other and the earth at the end of life. 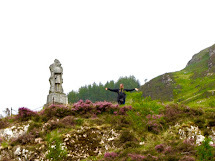 Lucinda is also a storyteller and festival maker, committed to bringing art, beauty, ritual and celebration to all of life's thresholds. She lives on an island in the Puget Sound, amongst people who love exploring and creating new paradigms and ways of being that can be of service to all. 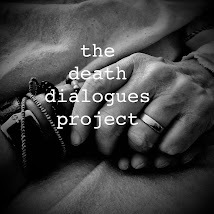 Learn more about The Death Dialogues Project. Click on photo. Would you like safe space to process your grief? 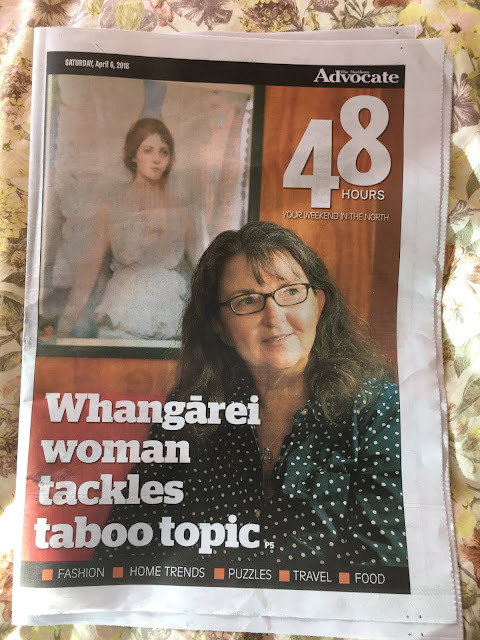 The founder of The Death Dialogues Project is also a clinical counsellor with many years of experience dancing with grief and death and helping others negotiate their own footing.